Oliver! 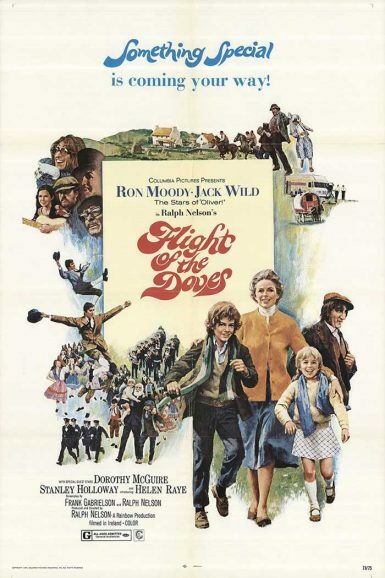 stars Ron Moody and Jack Wild re-unite in a thrilling family adventure amidst stunning views of the Irish countryside. After years of neglect from their stepfather, a pair of Liverpool siblings set off to find a new home with their grandmother in Ireland. But when it’s discovered that the runaways stand to inherit a large fortune, their greedy uncle Hawk, who’s also a clever master of disguise, follows in hot pursuit.